Just after my daughter’s second birthday, she began breaking out in mystery bumps. They didn’t look like hives, and were a lot more severe than a normal bug bite. No one else in the family was getting bit or reacting to anything. For months I watched as her bumps healed, then returned just as bad. The cause of these bumps were a mystery to each doctor I took her to. The pediatrician tried various medications and steroid creams, while the allergist we were referred to claimed she was allergic to everything under the sun. I eliminated some suspect foods from her diet but they had no effect on her bumps and the medication seemed to have no effect. 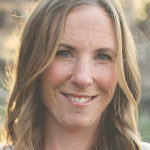 Little by little I began changing the products I was using in my home, and looked to incorporate essential oils wherever I could in an effort to help her skin. I was surprised that products I easily made myself could work just as well as the stuff bought in the store. Eventually a new allergist and dermatologist confirmed she was dermagraphic, and was most likely having a severe reaction to some type of bug bite. Six months later (and a complete overhaul of many products in our home) her skin was finally clear! Here are a few of my favorite products I now use on a regular basis as well as a few DIY recipes you can try yourself. One of the first household products our pediatrician asked about when the mystery bumps first appeared were dryer sheets. I quit using them but missed the scent they left on our laundry. 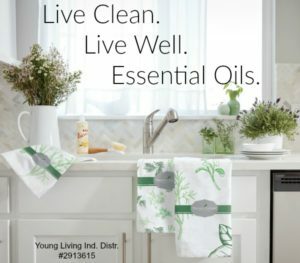 A friend told me about Young Living’s Purification Essential Oil blend. There are a lot of ways you can recreate the effect of dryer sheets using EO’s, but I just add a few drops of Purification to a damp towel in the dryer and everything comes out smelling wonderfully. 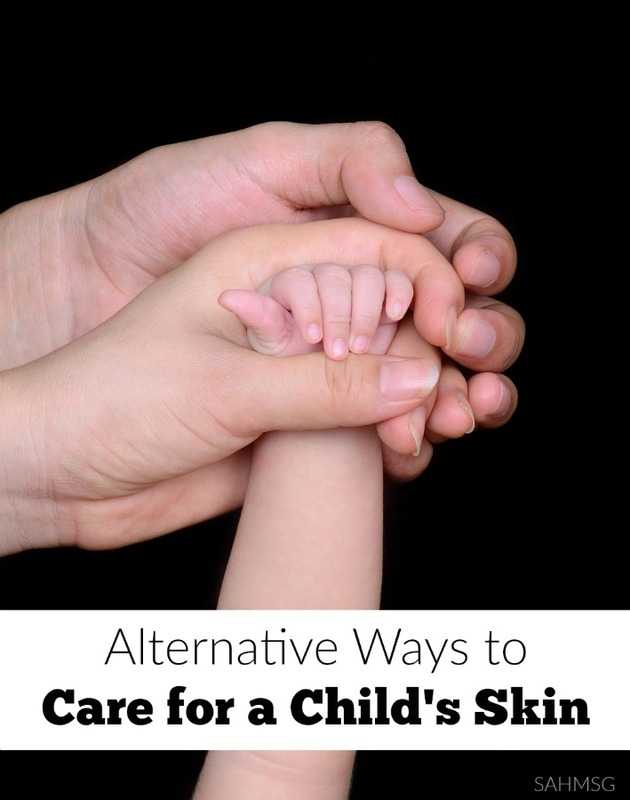 This works especially well when your child has wet the bed or car seat. You can even use it on dog beds, and stinky gym clothes. Another option is wool dryer balls. Drip a few drops of essential oil onto one dryer ball. Place 4 (including the one with the oil) back into the dryer and run it on “Air Only” for 10 minutes. The smell is just as nice as dryer sheets without all the toxins you don’t want to be breathing in. I have always used a “free and clear” store bought laundry detergent. After seeing so many recipes on Pinterest for DIY laundry soap, I decided to make my own. I was surprised how well it worked. Here is the DIY laundry soap recipe. I switched to using this on our counter tops after hearing about store bought products being harmful to granite surfaces. It smells great too! 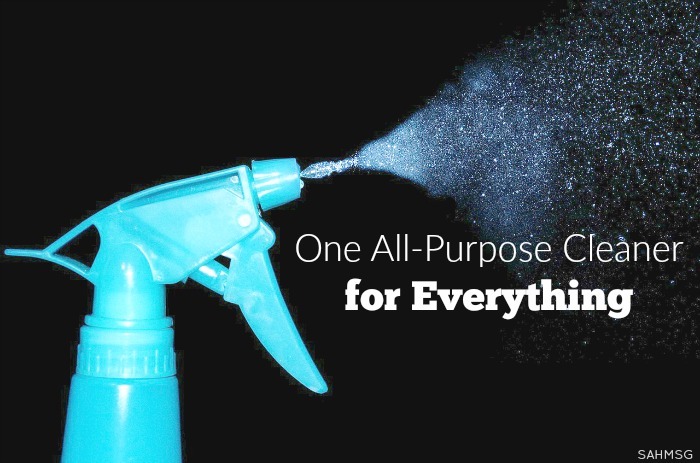 The ultra concentrated cleaning solution gets diluted in water, so one $22 bottle lasts months. You can read more about this all-purpose plant-based cleaner. I used to love Febreeze. But it’s expensive! 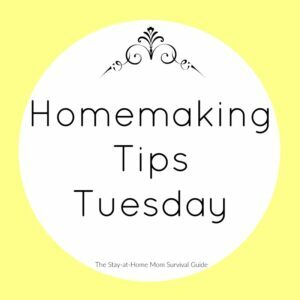 I searched the internet for a DIY recipe for a room spray that would have the same effect without the cost. 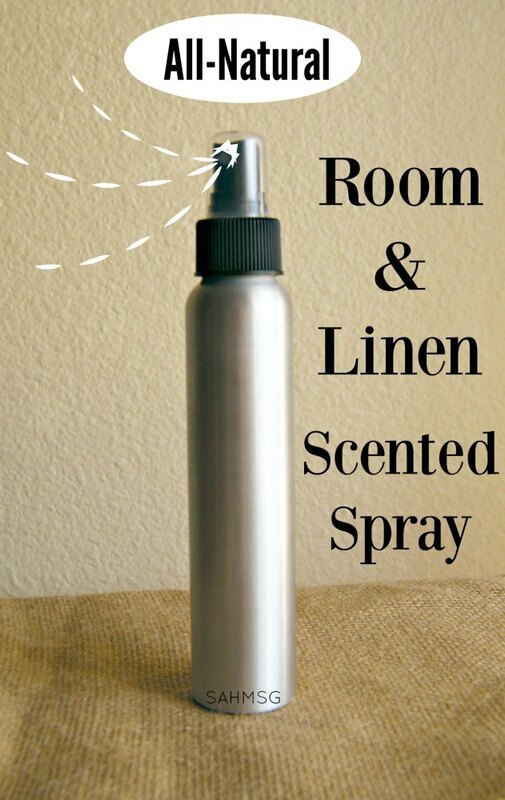 This is my favorite recipe for DIY room and linen spray. 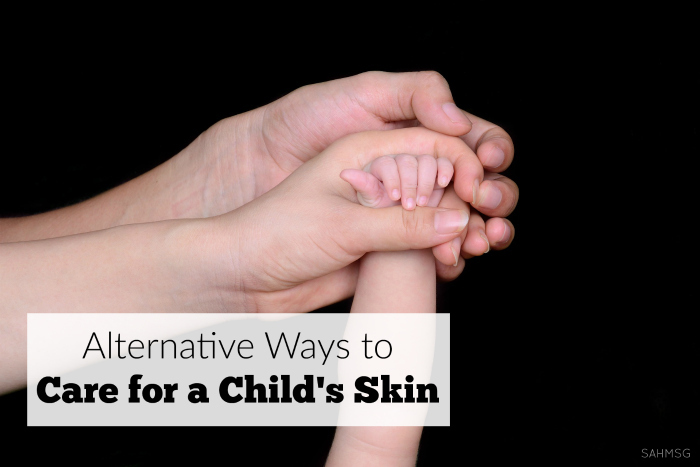 Now, to support my child’s skin, I reach for Lavender Essential Oil. 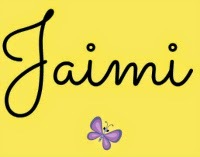 The Lavender oil supports her skin so it stays healthy-and she feels better. I buy my essential oils from Young Living. 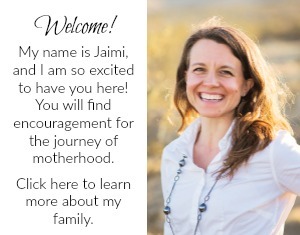 The guarantee of purity, the variety of oils and blends, and the fact that Young Living owns or co-ops their farms makes me feel confident that I am getting the best essential oils into my home. 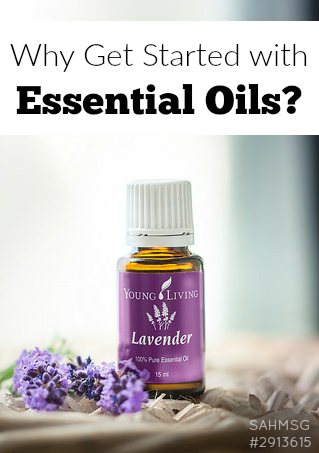 You can read more about Young Living and essential oils here. 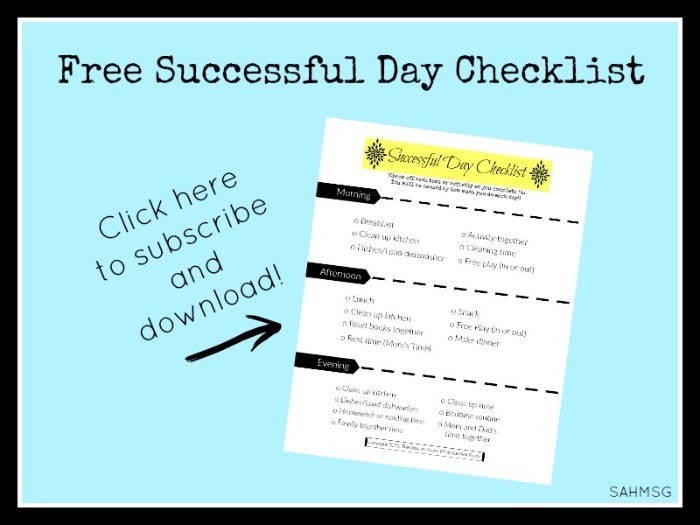 Do you have any changes that you have made to support your child’s health? We’re always open to hearing your ideas!